Google Pixel owners are beginning to receive the January update for their phone, and the good news is that the list of functional patches is very small. These patches are used to exterminate a bug or make some improvements to the quality of specific features on Pixel models. For example, the January update improves the quality of audio recorded while making a video on the Pixel 3 and Pixel 3 XL. The December update, in comparison, included 13 functional patches. The update also includes the January Android security patch. 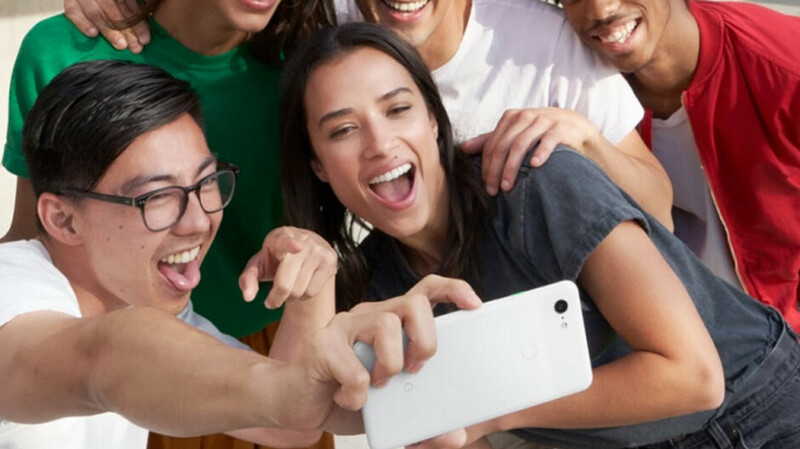 Unlike the previous two months, it appears that the first-gen Pixel and Pixel XL will be receiving the update at the same time as the other Pixel models. In November and December, the 2016 models received the update a little later than the 2017 and 2018 Pixels. When you receive the notification that the update has arrived, make sure that you're hooked up to a Wi-Fi network and have fully recharged the battery on your handset before starting the updating process. Since the new files are being sent out OTA, they will be disseminated on a staggered basis. If you didn't receive the update today, there is no need to panic; the update will hit your Pixel some time in the next few days. You can try to coax it out manually by going to Settings > System >Advanced > System update. When even MKBHD gives up on this phone for the numerous bugs that's infecting it, then you know Google has lost it's way in optimizing their software. He never hides his love for stock android and the Pixel's camera, yet he has been so vocal about his frustration with the software the past year or so.